Ninth-graders at Chief Sealth High School perform a series of short plays of poems they wrote themselves. 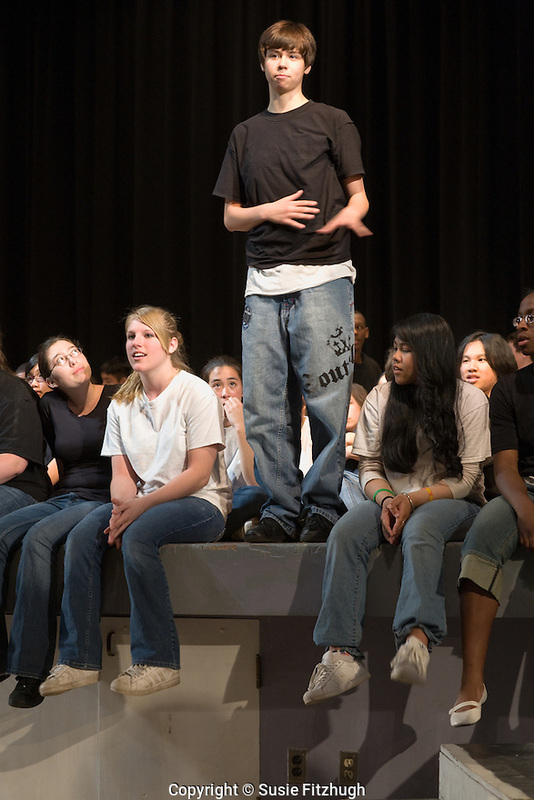 This was a production of the ninth-graders, Book-It Theatre Company and Writers in the Schools. Restrictions: For use in editorial and/or educational projects only, with a fully paid license from the copyright holder [Susie Fitzhugh] for specific rights.